At least 50 percent of men in their 20s have had to fight off those pesky white flakes that make looking good in an all-black seem impossible. Dandruff does not only ruin an impeccable grooming but it also busts one’s confidence. 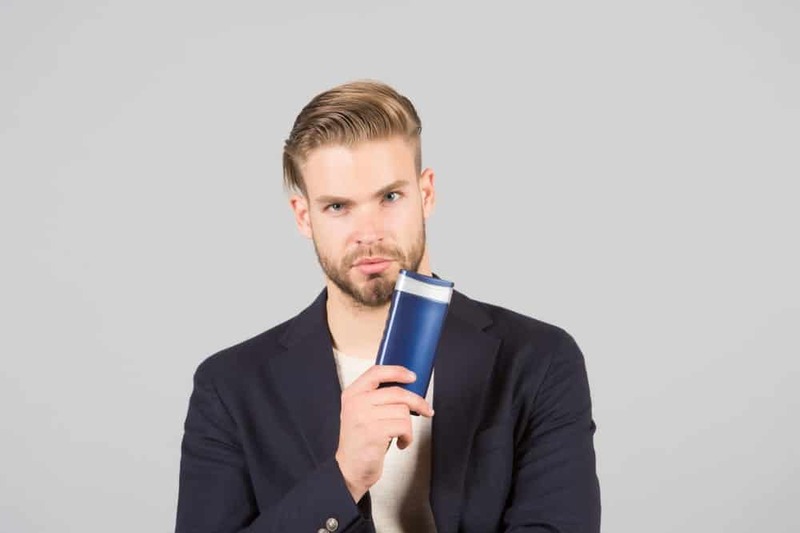 The best way men can prevent and fight off dandruff is to take care of the scalp and switch to an anti-dandruff shampoo. The best ones will also be gentle on your scalp and won’t dry it out. 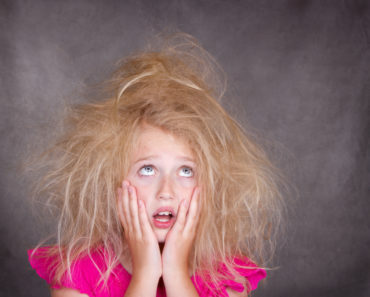 Check out our list below for the top anti-dandruff shampoo products in the market today. 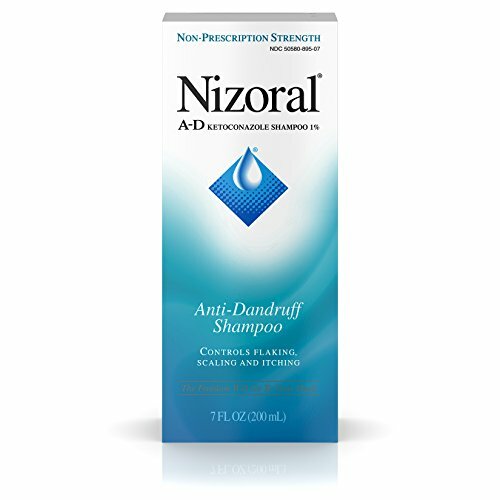 Nizoral A-D is one of the best shampoos on the market. The stuff works, period! It’s medicated but sold as an over-the-counter product. The active ingredient, ketoconazole, fights P. ovale, the fungus that causes dandruff. So it not only gets rid of dandruff, but it gets rid of the source of dandruff. It can also be used as a face wash to fight acne although if you have sensitive skin, you may want to check with a dermatologist before using it on your face. 1. The shampoo smells AMAZING. It doesn’t have a “medicated” smell. 2. You only need to use it twice a week to reap its benefits. 1. It’s a bit on the expensive side. 2. It can dry your hair out. If you like using all-natural products, then you may like Maple Holistics Sage Shampoo. 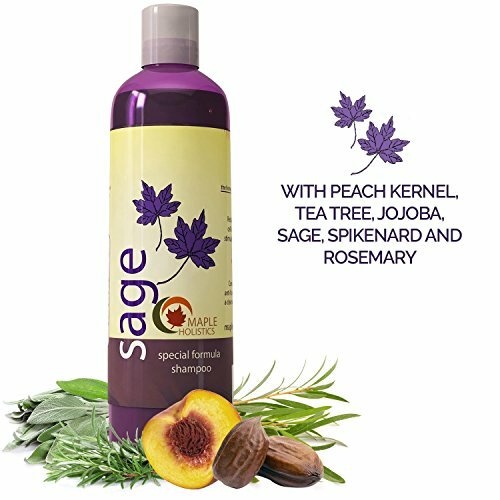 It contains all natural ingredients such as rosemary, spikenard, tea tree oil, jojoba oil, argan oil, and, of course, sage. The smell will remind you of a Thanksgiving dinner. The shampoo doesn’t contain sulfates so it can be used on color-treated hair or keratin-treated hair, so that’s another plus. 1. It has a great scent that will linger on your hair. 2. It really helps to stop an itchy scalp as well as stop dandruff. 1. 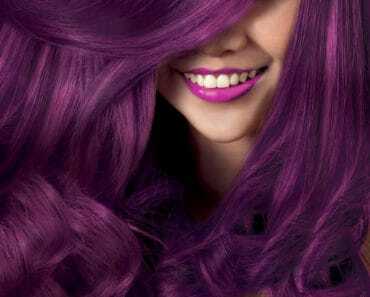 It can affect the color and shine of your hair, making it look a little dull. 2. It’s full of sodium which isn’t necessary for clean hair but could possibly be a skin irritant. This shampoo might have a basic name, but it certainly provides more than basic results. It is an all-natural formula containing herbal extracts like aloe vera, lavender, and peppermint oil. These are gentle on your hair but strong enough to stomp out your dandruff problem. It also soothes itchy scalps. Another great thing about this shampoo is that even though it’s advertised as “for men”, women can use it also. It’s pretty expensive for a bottle of shampoo, but it works so well that I would say it’s worth the price. 1. It’s really thick, so you only need a very small amount to lather your hair. 2. It doesn’t dry out your hair like a lot of other anti-dandruff shampoos. 1. Even though it smells great, it has an OVERWHELMING peppermint scent. 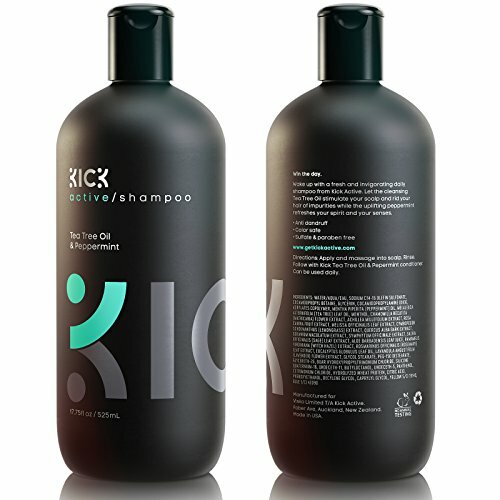 Shampoo that contains biotin is usually used to prevent hair loss, but this shampoo also fights against dandruff. This is a good shampoo but we do have a small bone to pick with it. It barely contains any biotin! The ingredients listed on any product is listed in the order of the most to least amount contained in the product. Biotin is number 22 on the list, which means it doesn’t contain very much of it. While this shampoo might not be the best for hair loss due to the lack of biotin in it, it does have a fair tea tree oil, green tea extract, rosemary extract, jojoba oil, and argan oil, all of which are great for fighting dandruff. 1. It works wonders for getting rid of dandruff. 1. 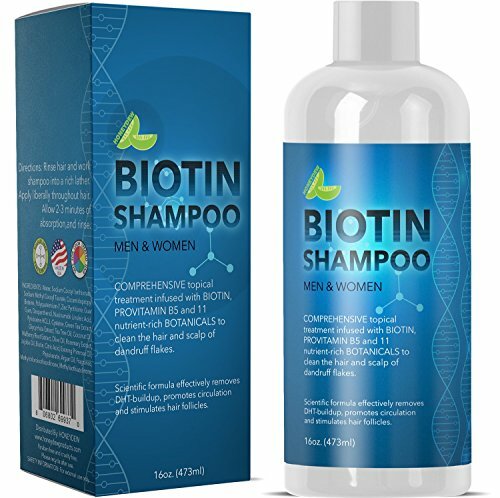 It doesn’t really contain a lot of biotins so it could be misleading as a shampoo for hair loss. 2. A lot of people complained that it irritated their scalp. It may not be the best for sensitive skin. This is one of the best anti-dandruff shampoo for men. This is a shampoo you can be confident with because it has all kinds of certifications. It’s certified by the USDA as an organic product, certified by the FDA, and made in the United States in a certified GMP facility. These certifications are better than going by a statement that says “clinically proven” which could mean they tested it on one person. This is a great shampoo for getting rid of dandruff, although you have to be in it for the long haul because it could take a good length of time of regular use to see the best results. 1. The certifications guarantee that you are getting a really good product, plus the company guarantees it with a 100% money back guarantee. 2. Many people reported that it also makes their hair grow. 1. It is a very expensive shampoo. 2. It takes a lot of time for you to see significant results.